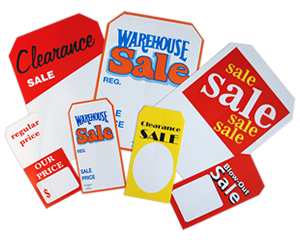 Attract customers towards your merchandise during a sale with this bold sales tag. 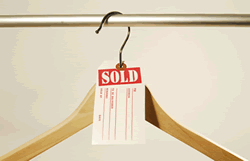 Slit tags are ideal for over-the-hanger applications. • You can display the old, changed, or the unchanged price against appropriate text easily using a pencil or pen. • Tags are offered as a pack of 250.